Growth through Acquisition is an opportunity to understand why acquisition may be the strategic pathway to help your business grow, enter new markets or build new capability. This event, sponsored by ThinCats – pioneers of alternative finance and lenders of circa £400m to businesses, will bring the best SW expertise together to unlock the answers to those acquisition questions you may have. 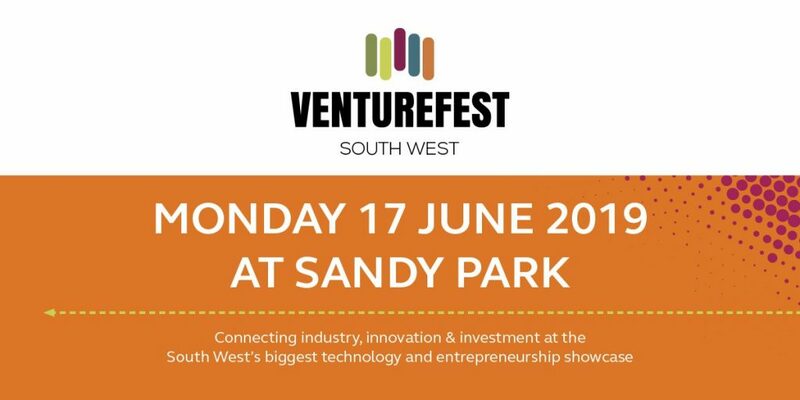 This event is for Leaders and Owners of SMEs across the South West Peninsula who are either considering acquisition activity or are readying their business for a potential takeover. 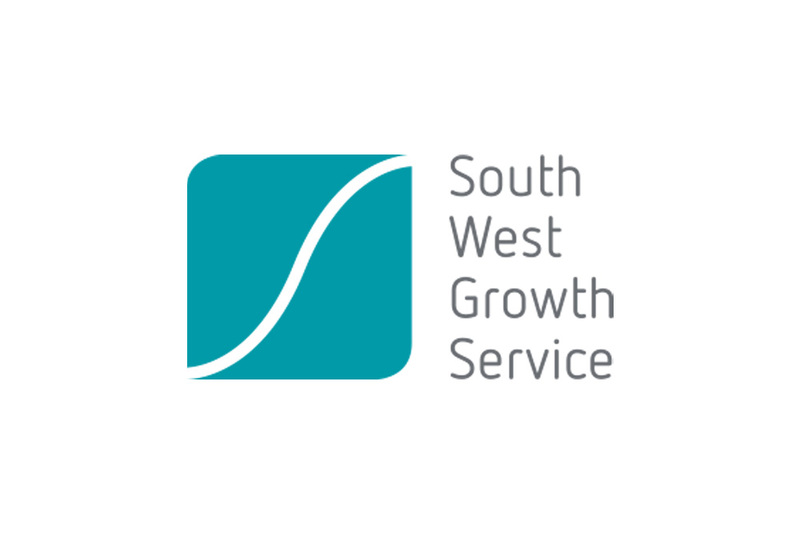 The event will be led by South West Growth Service – specialists in supporting SW businesses to grow with key input from PwC, Stephens Scown and ThinCats.